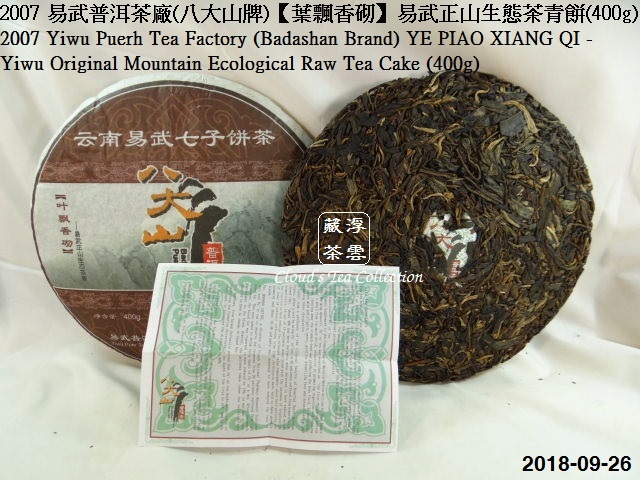 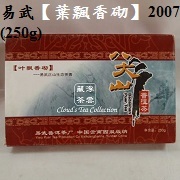 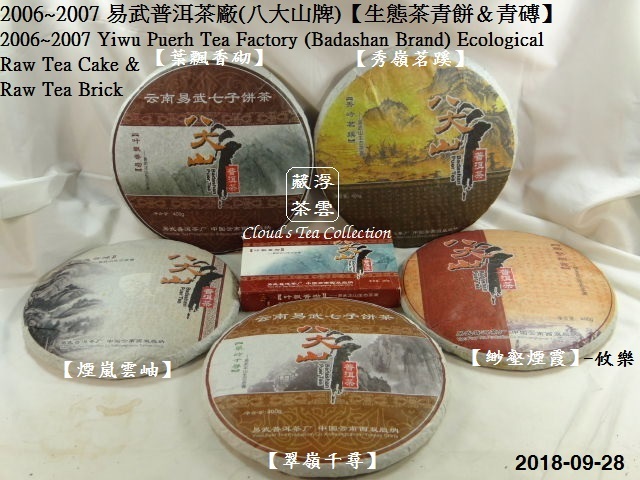 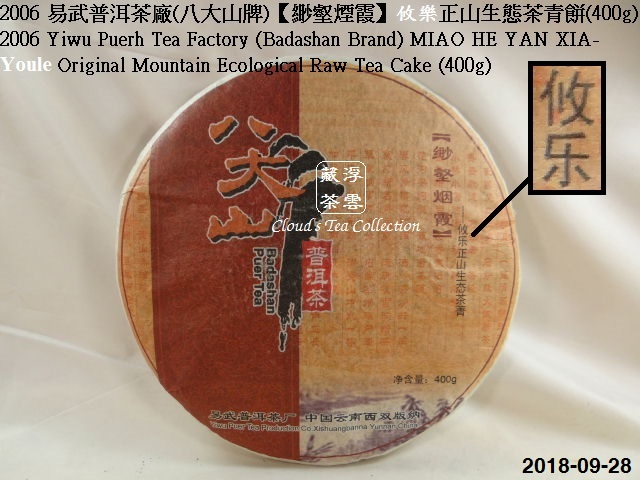 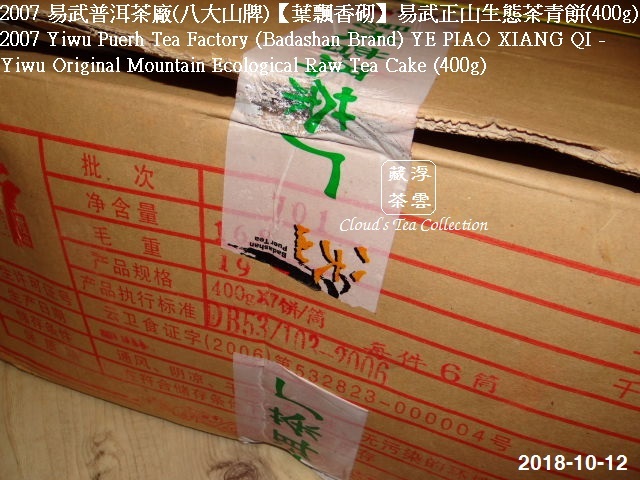 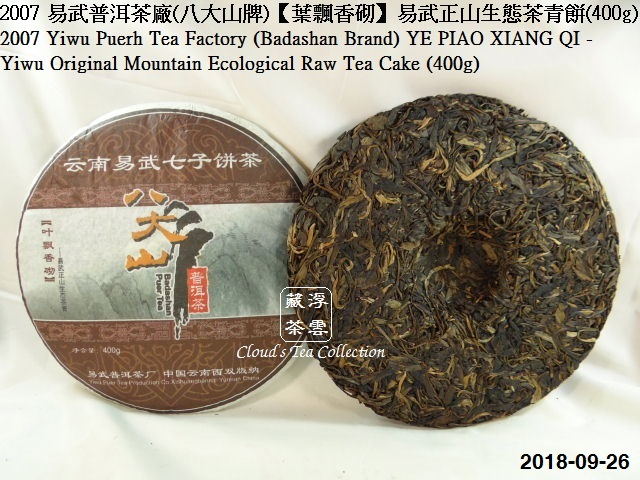 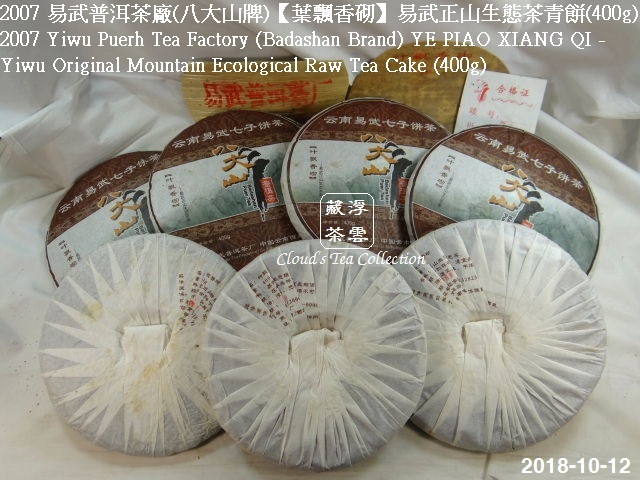 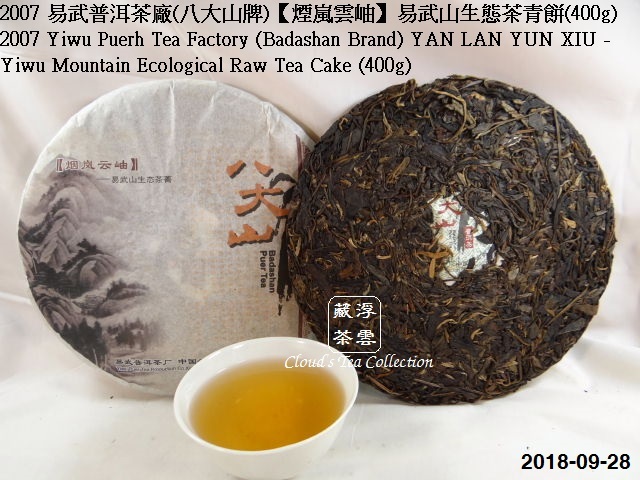 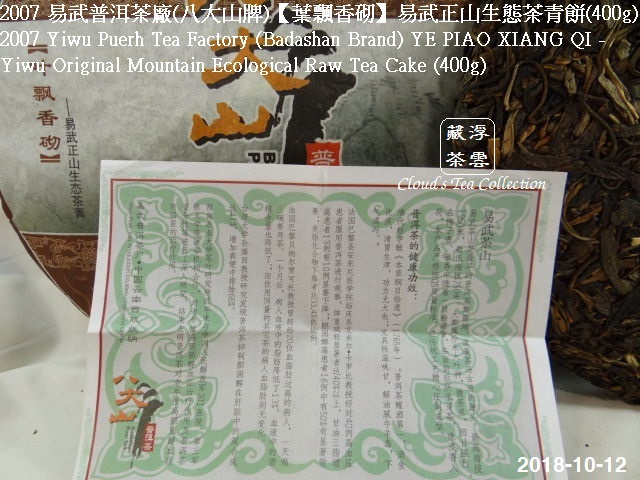 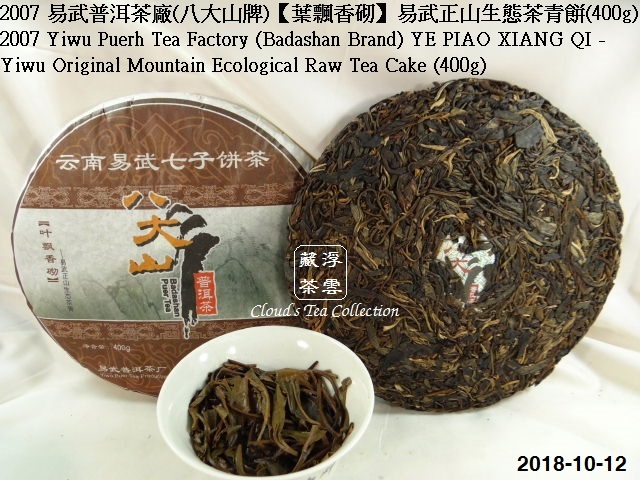 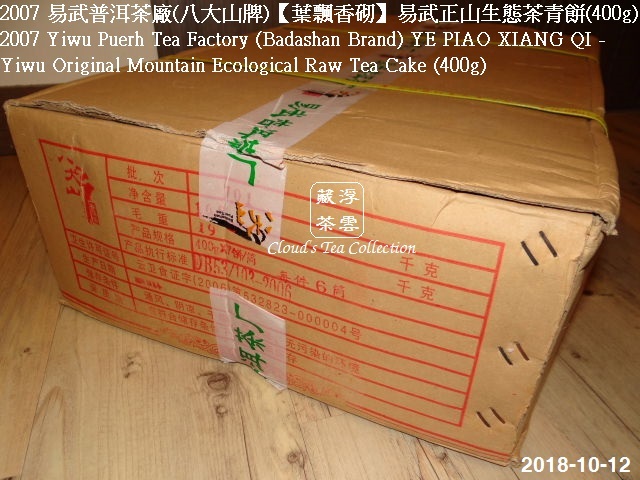 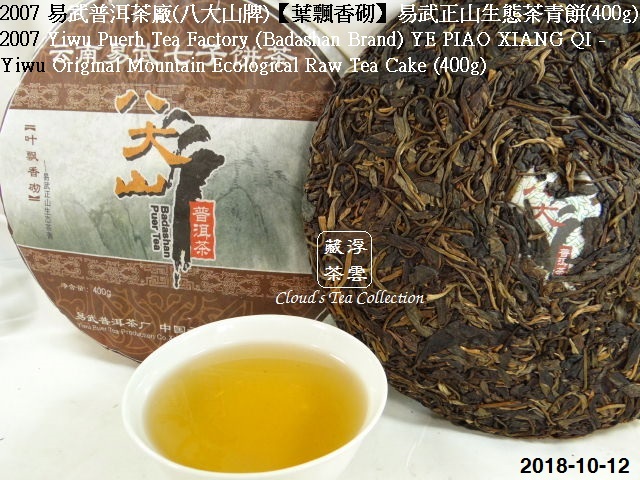 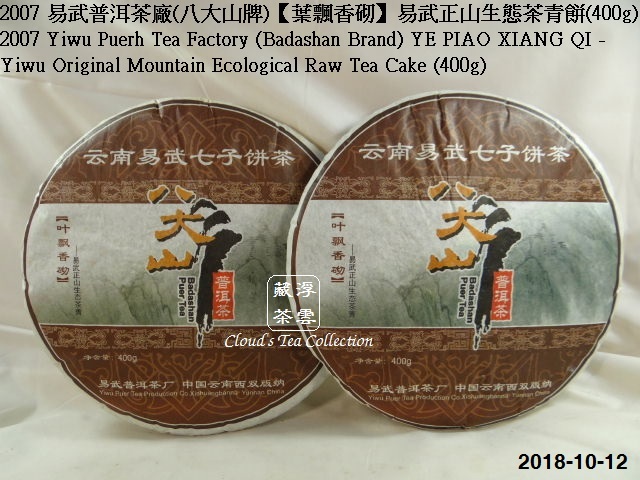 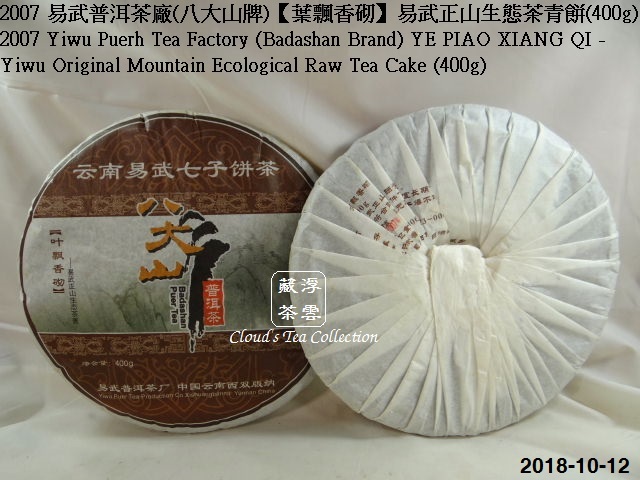 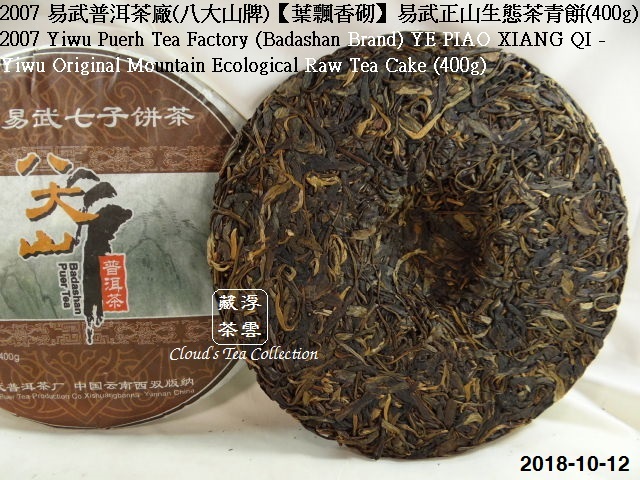 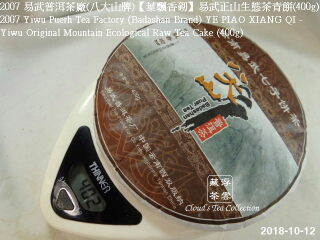 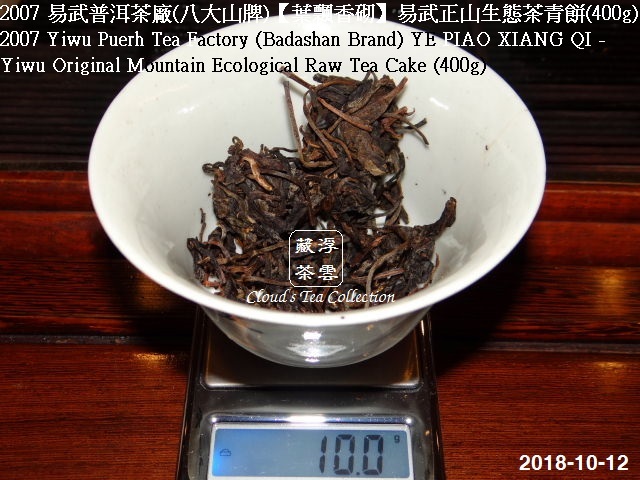 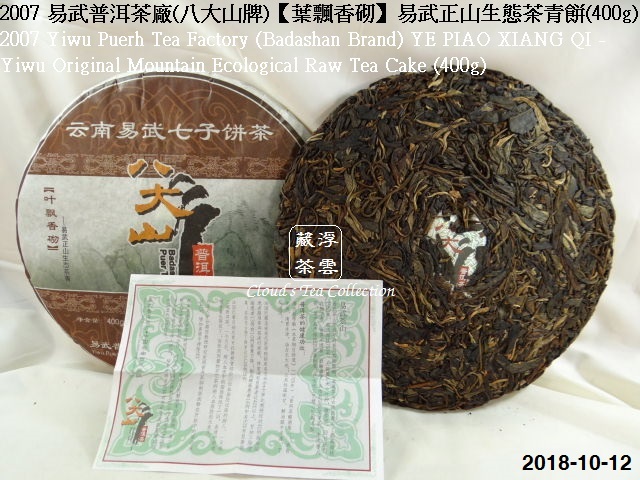 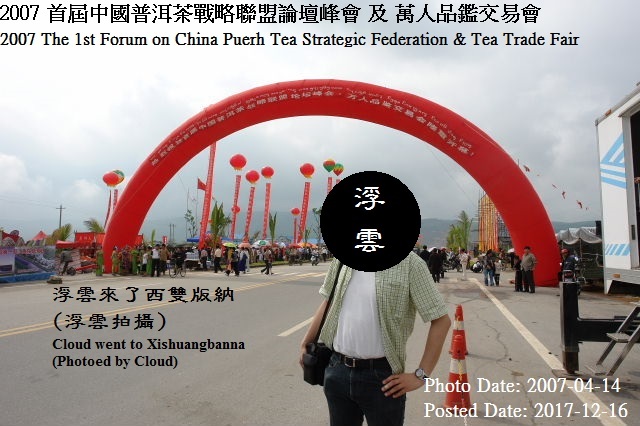 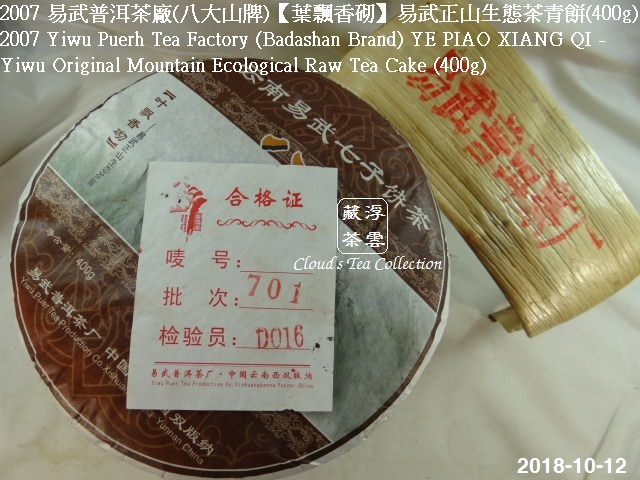 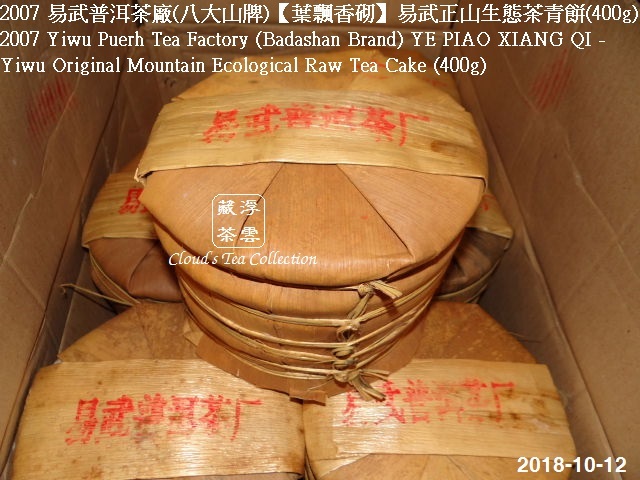 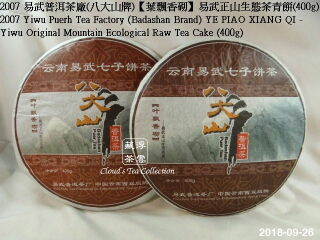 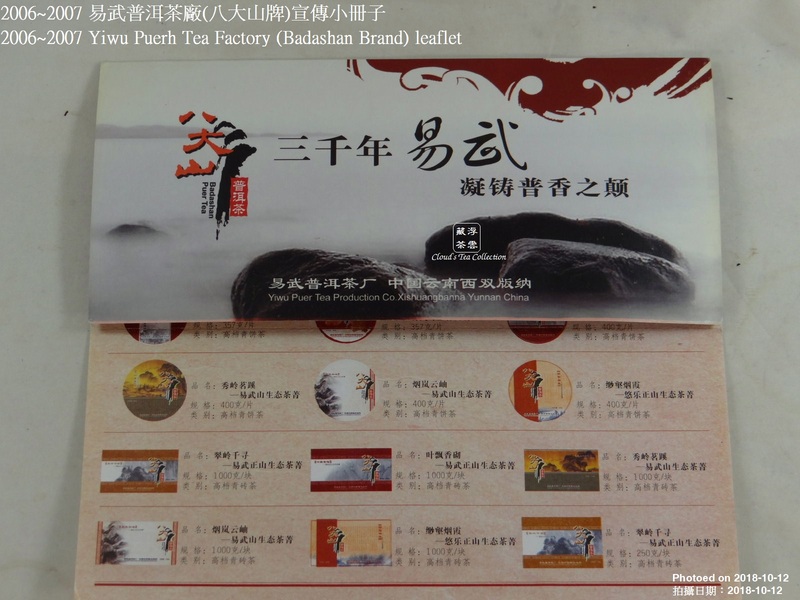 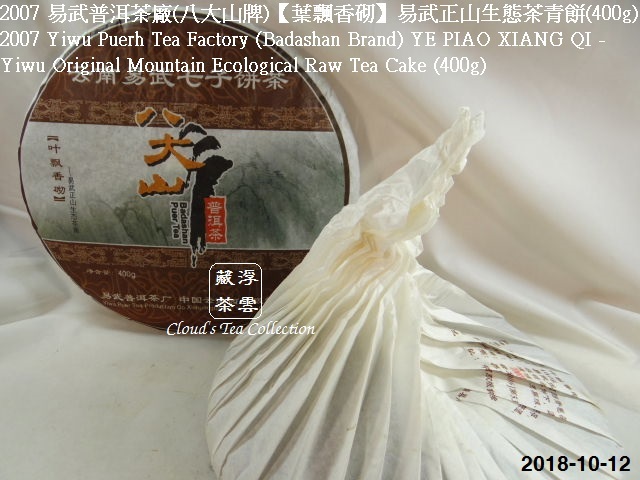 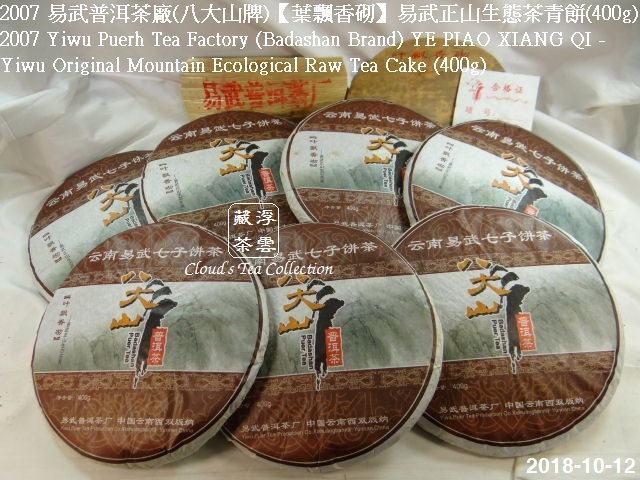 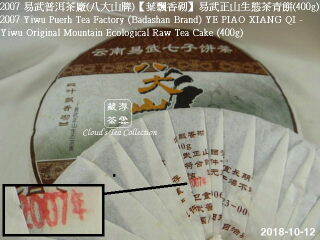 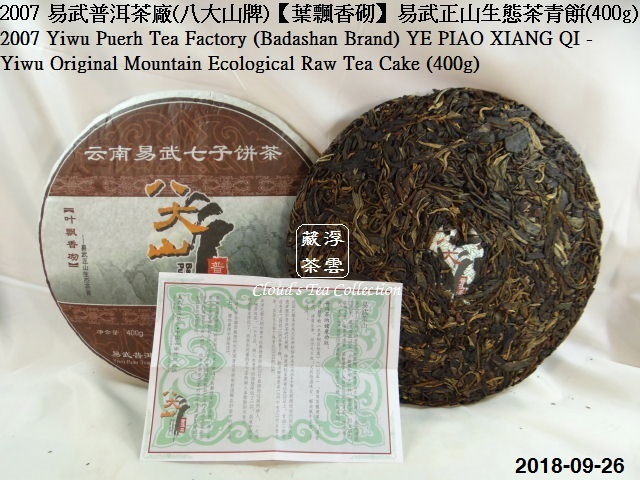 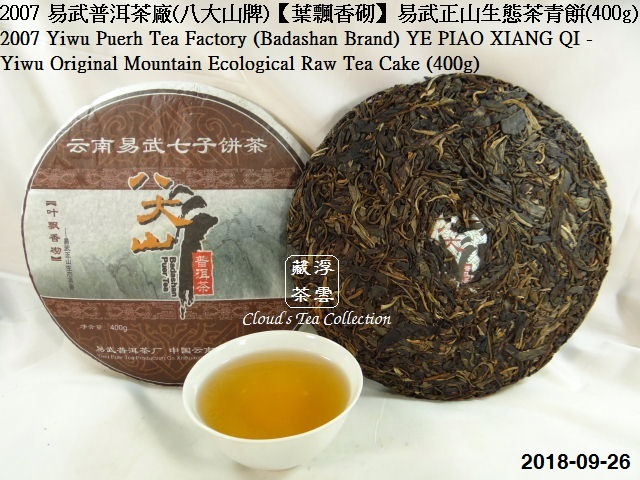 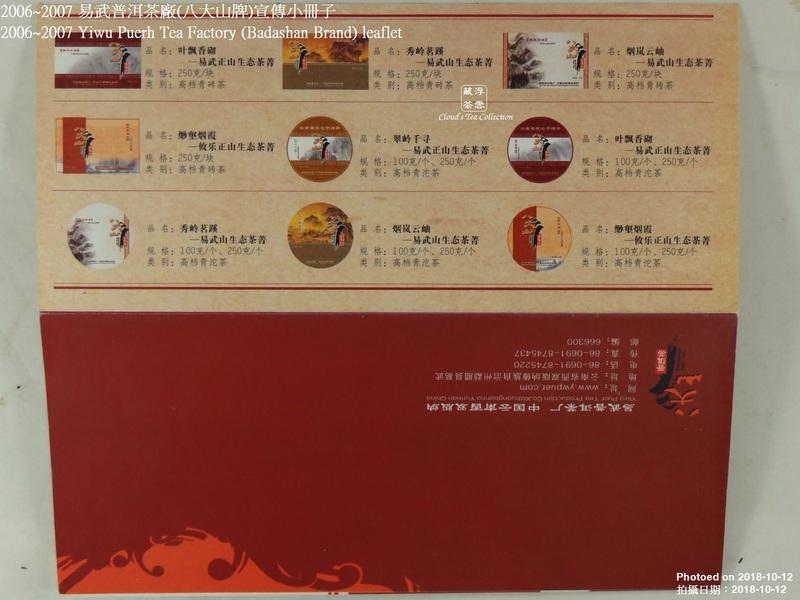 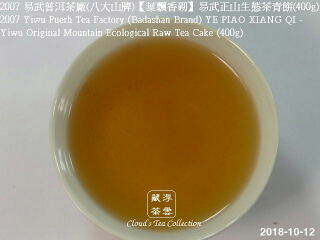 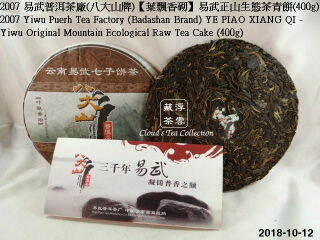 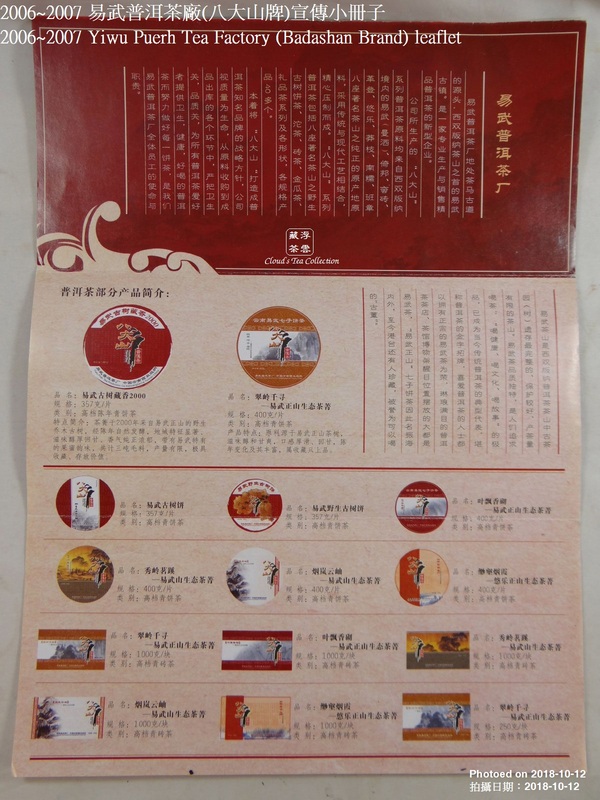 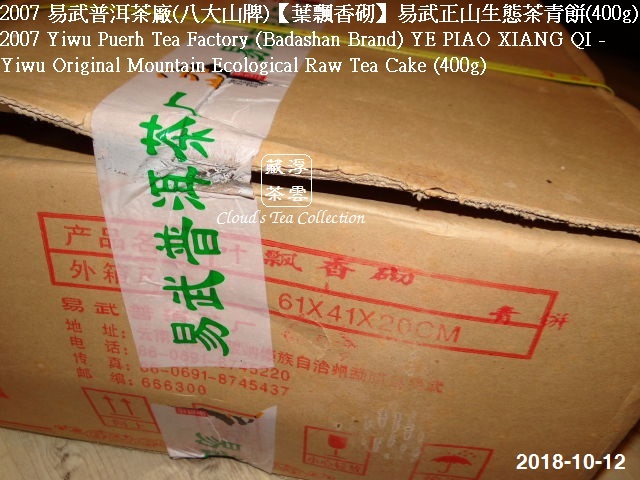 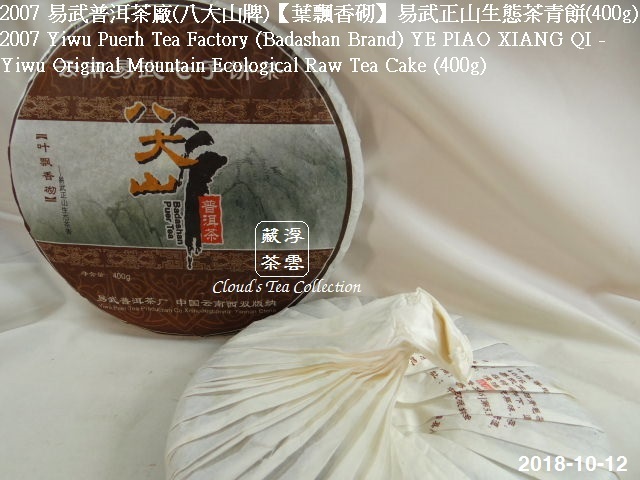 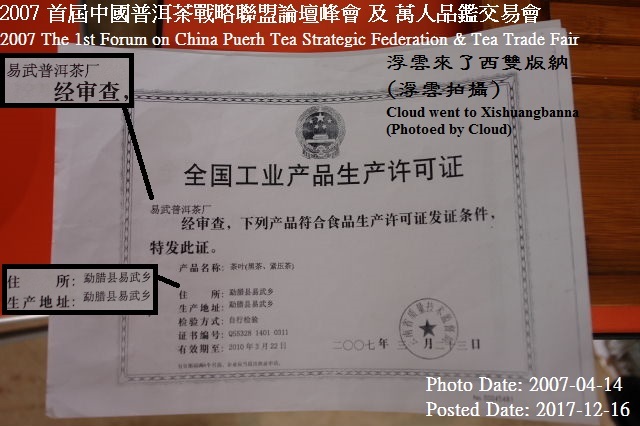 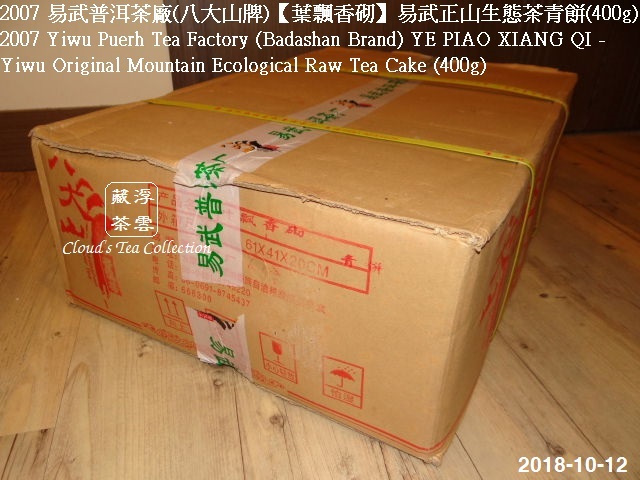 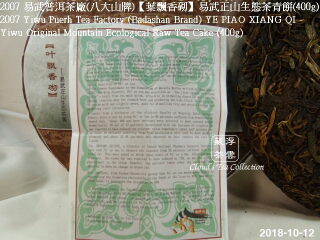 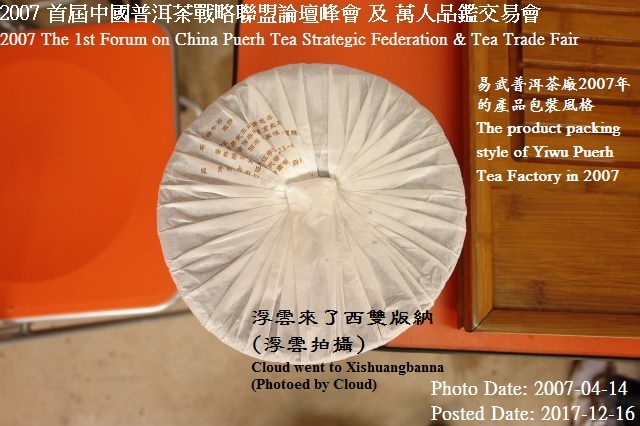 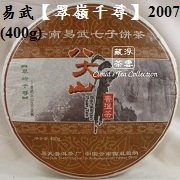 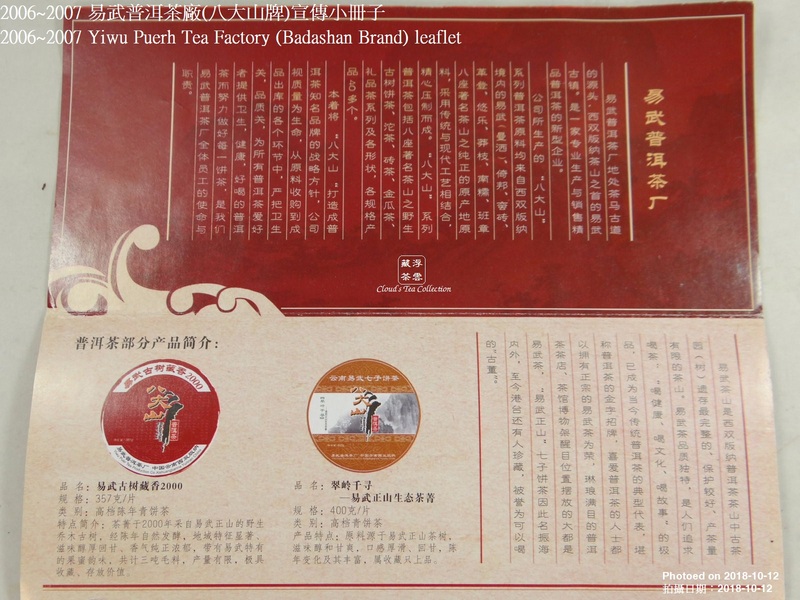 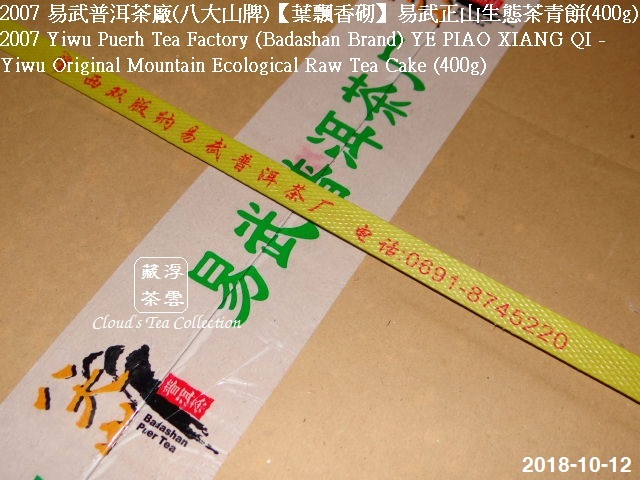 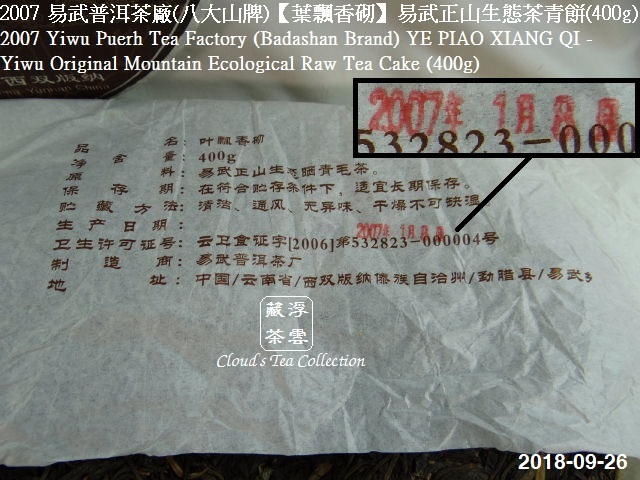 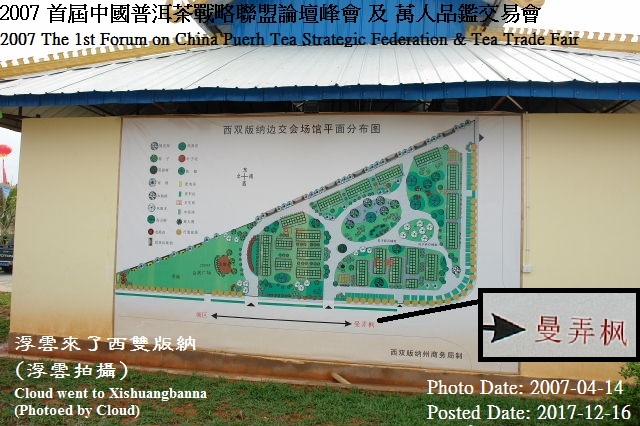 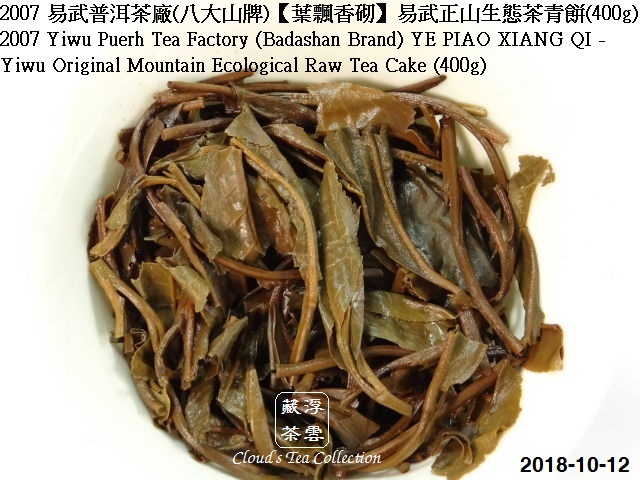 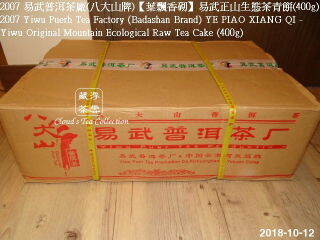 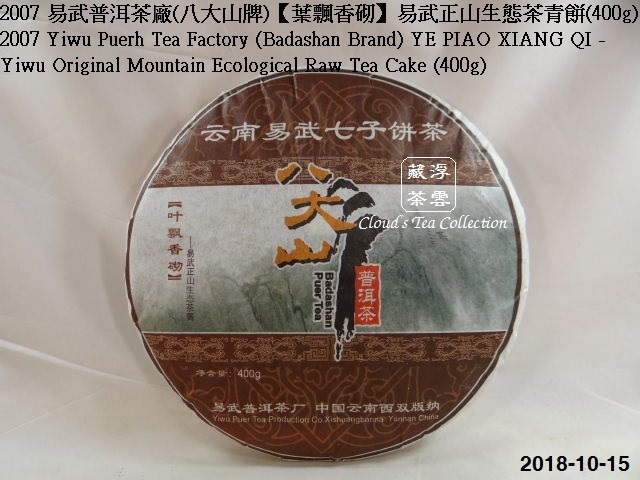 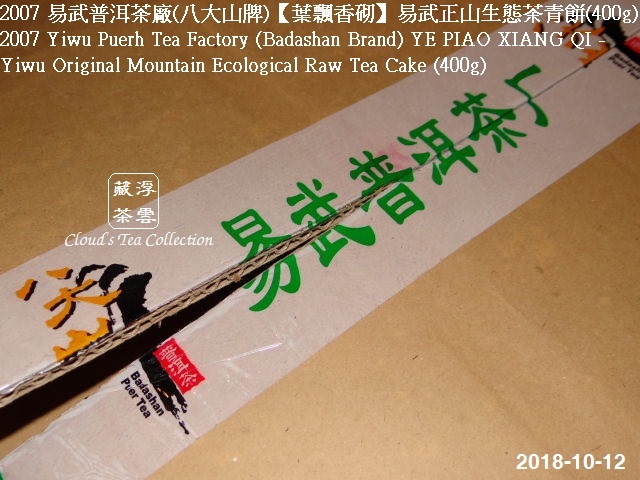 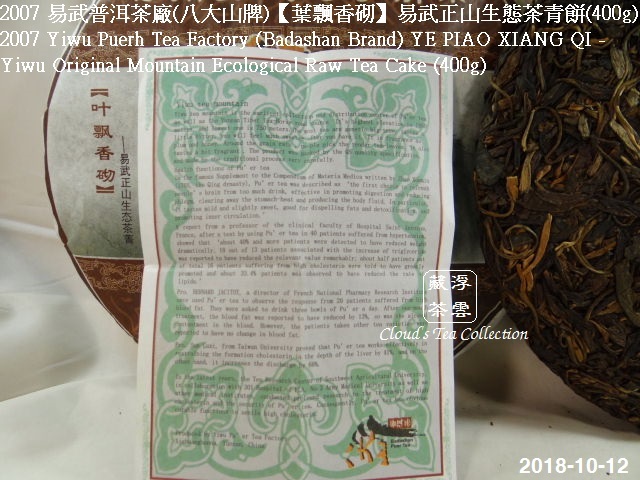 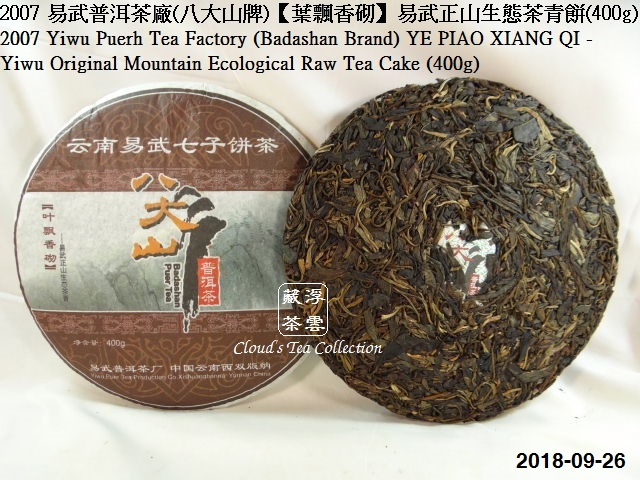 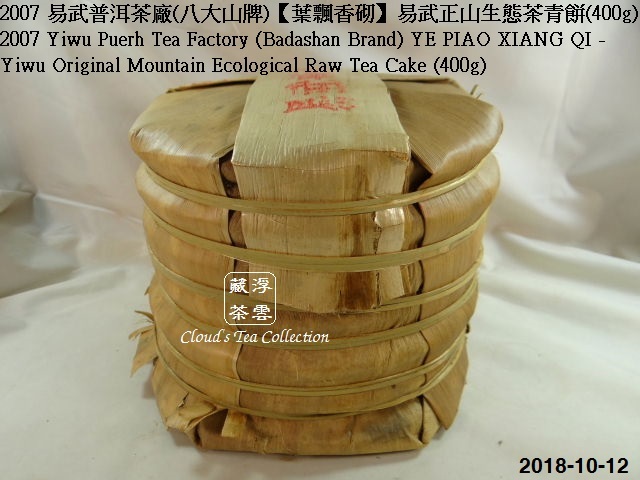 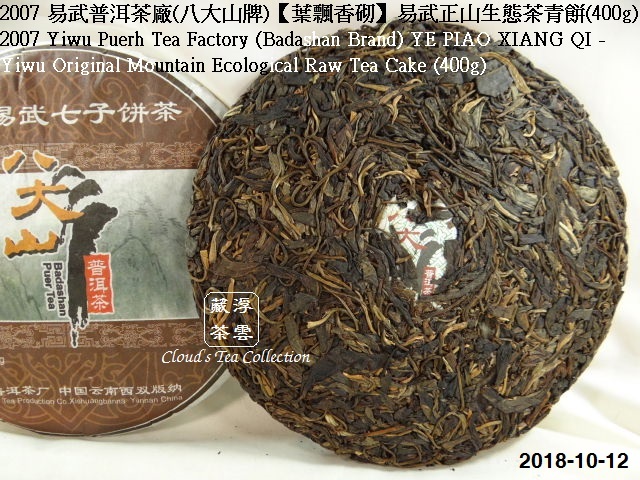 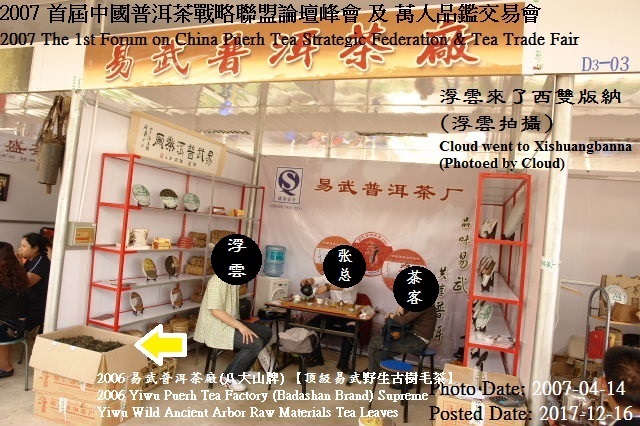 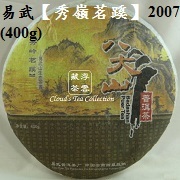 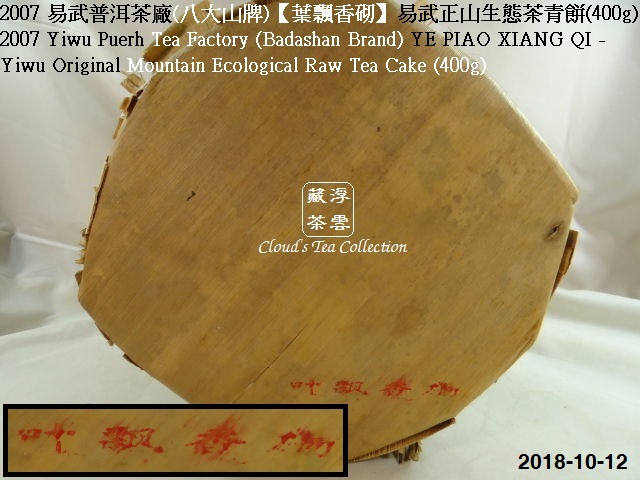 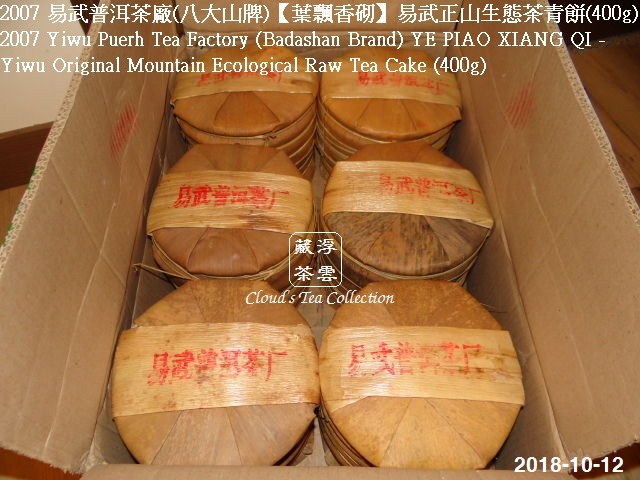 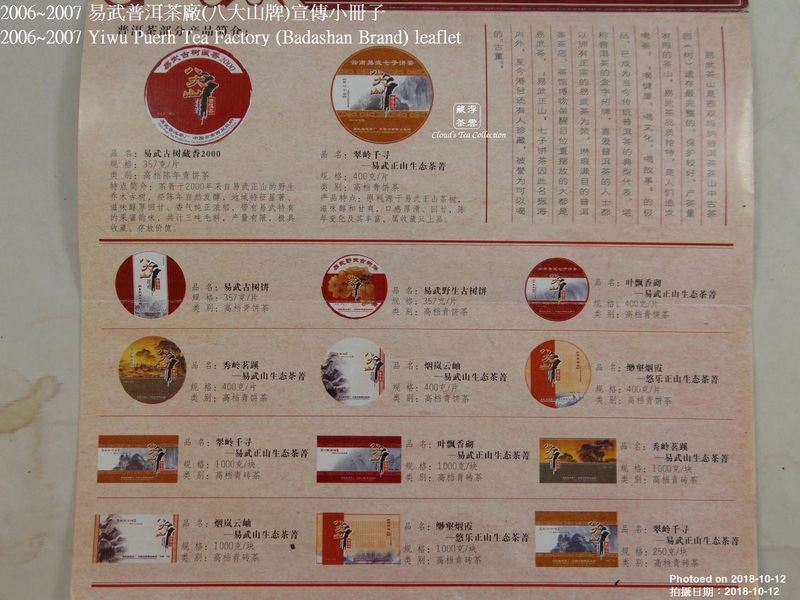 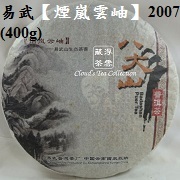 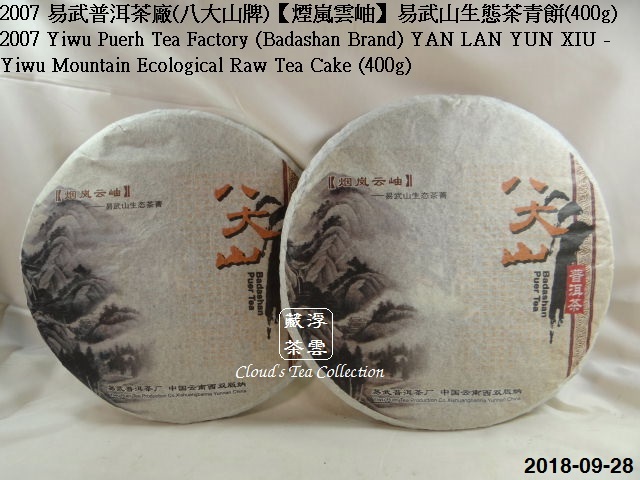 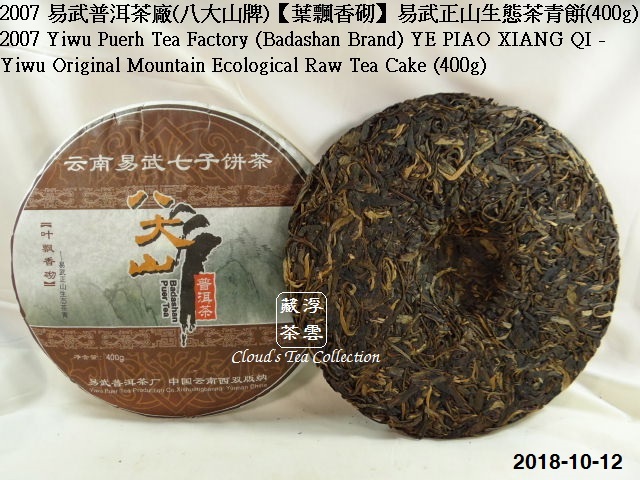 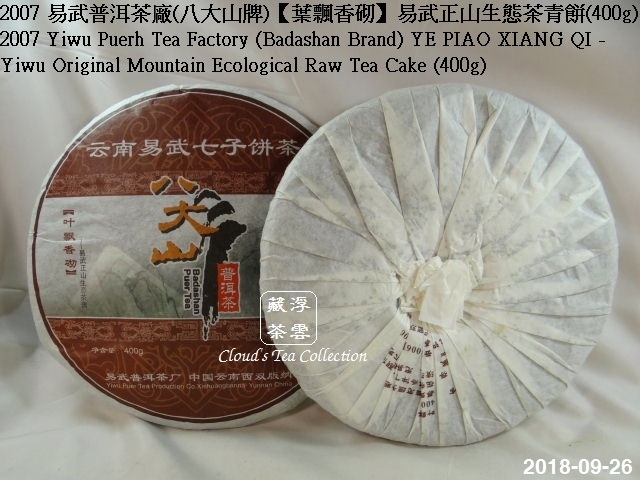 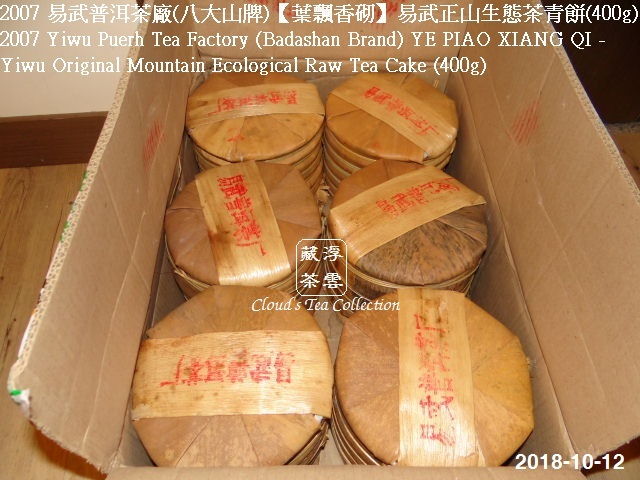 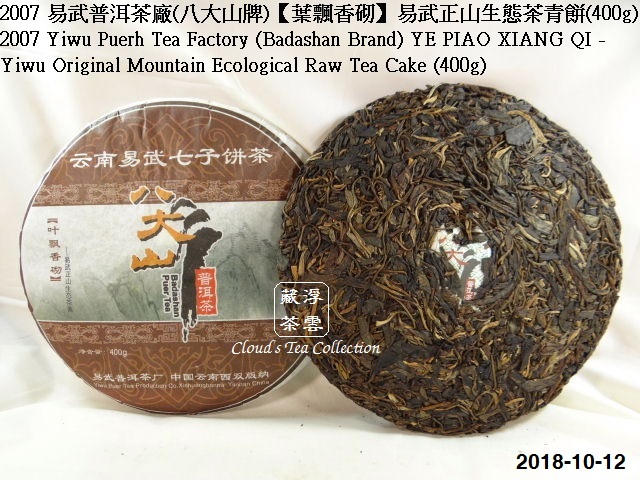 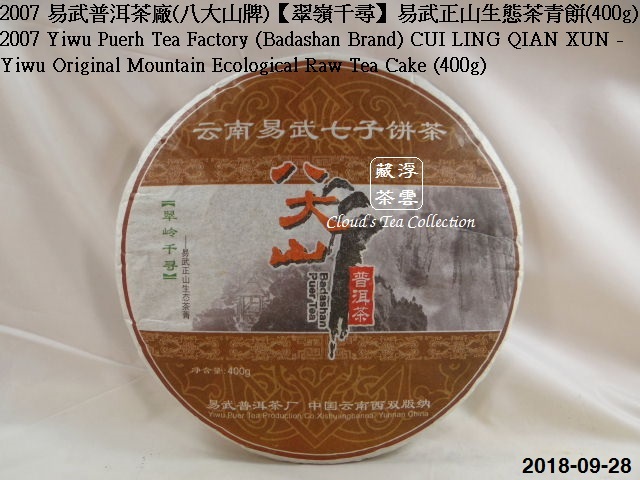 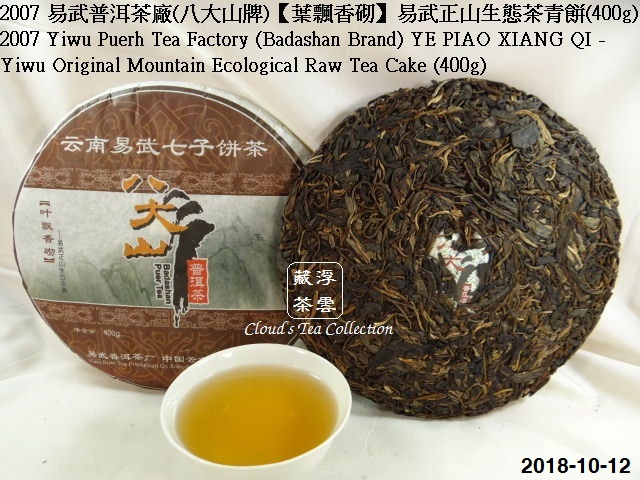 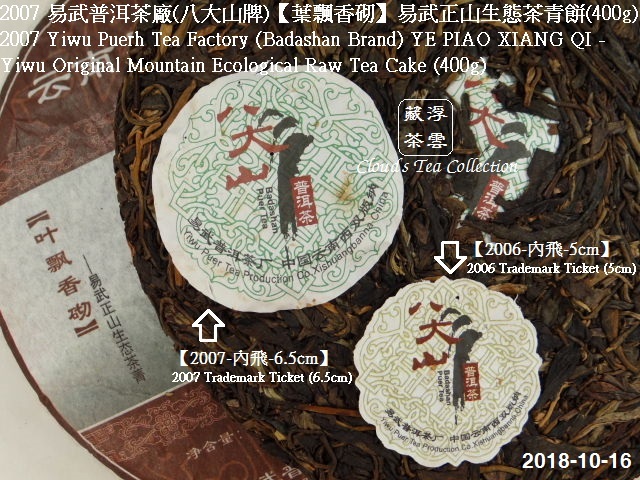 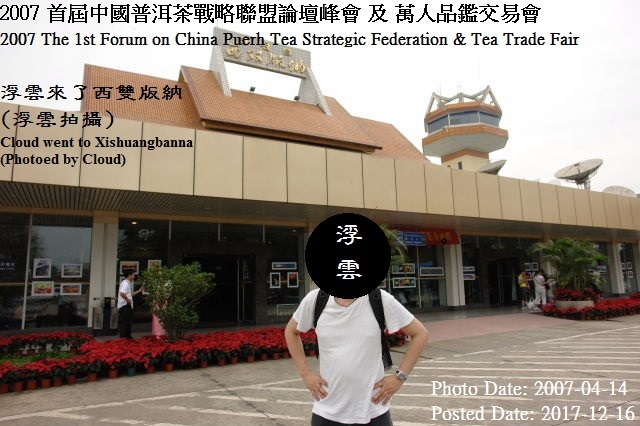 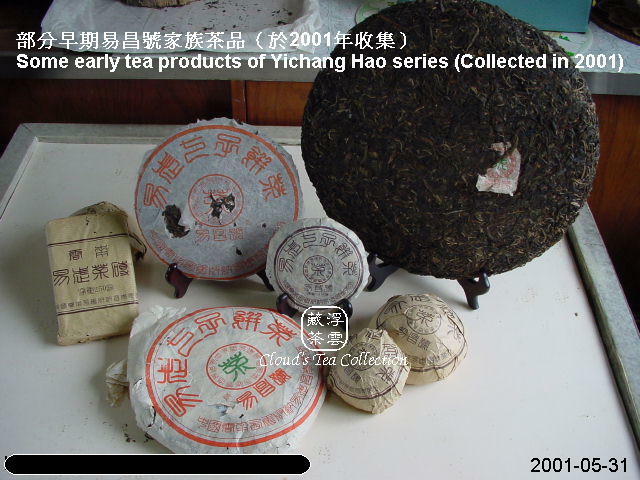 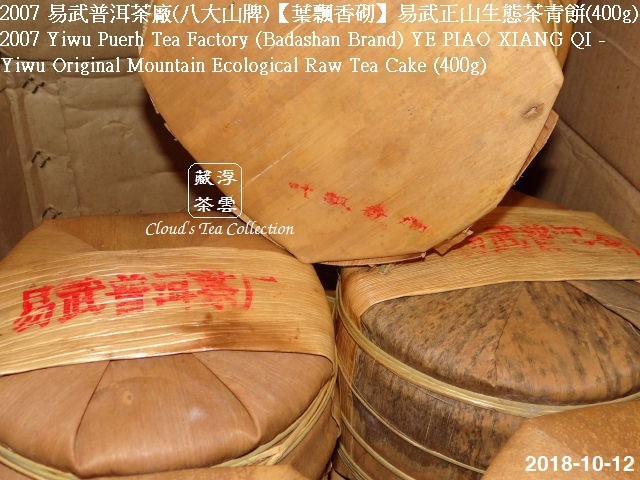 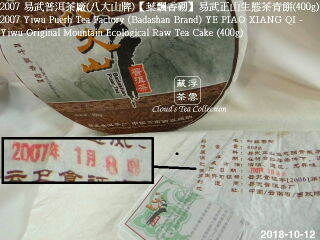 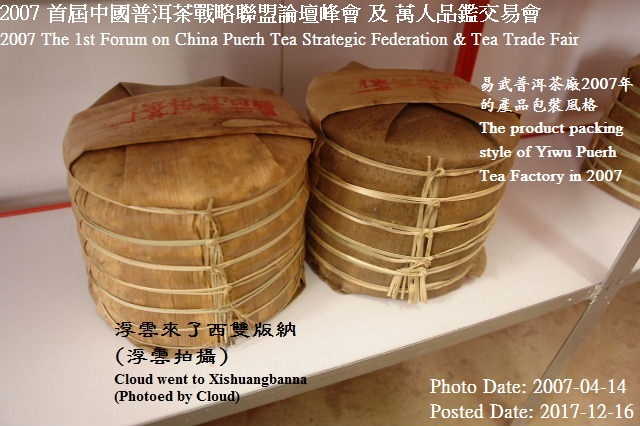 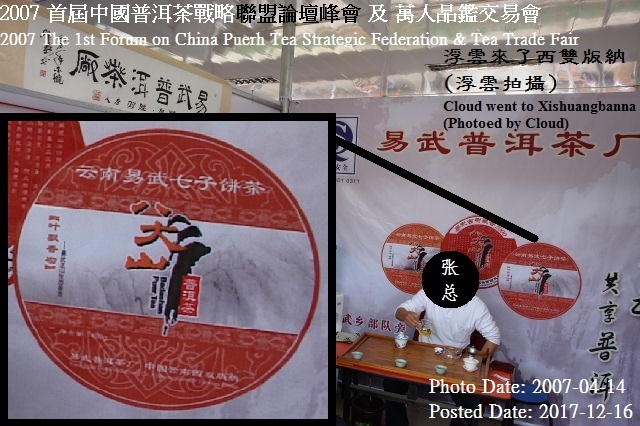 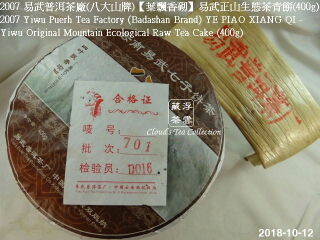 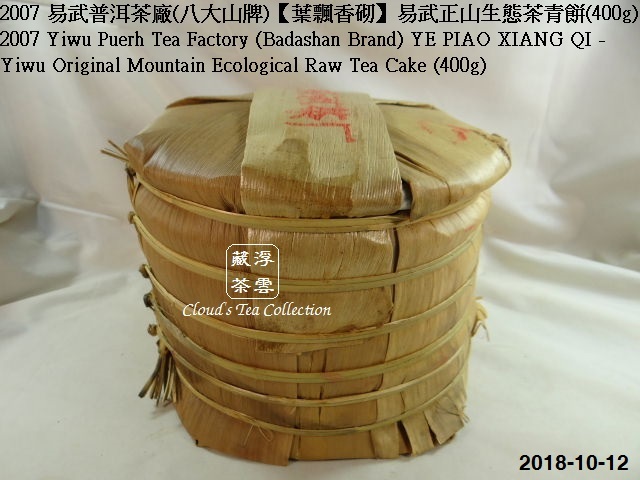 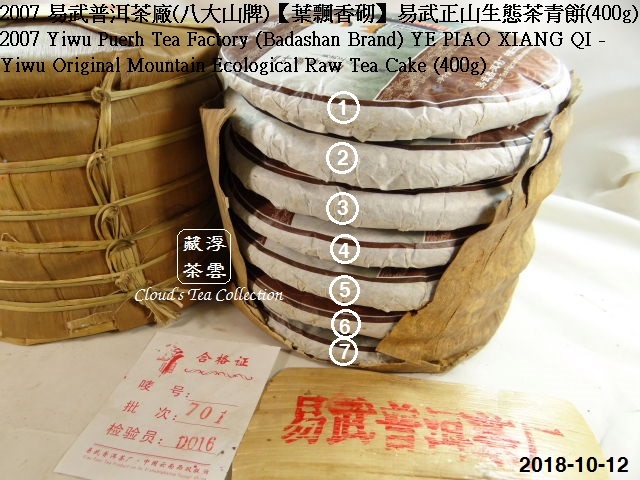 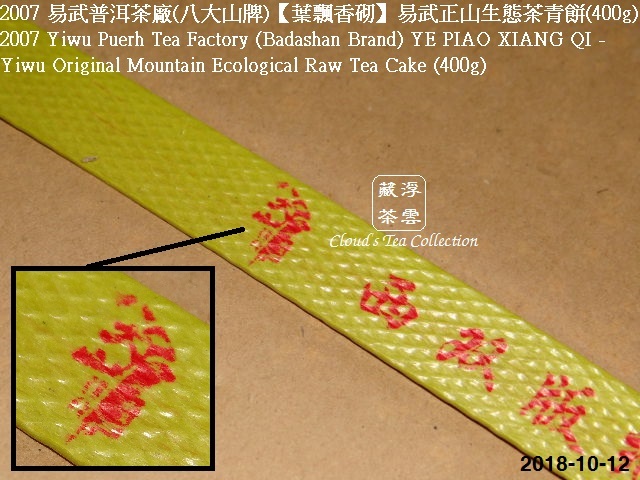 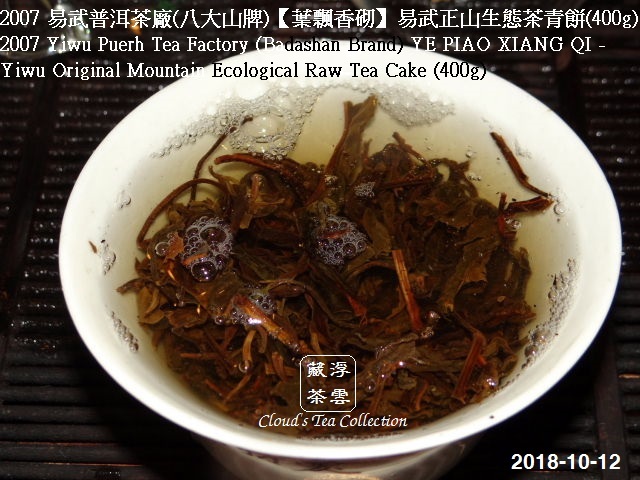 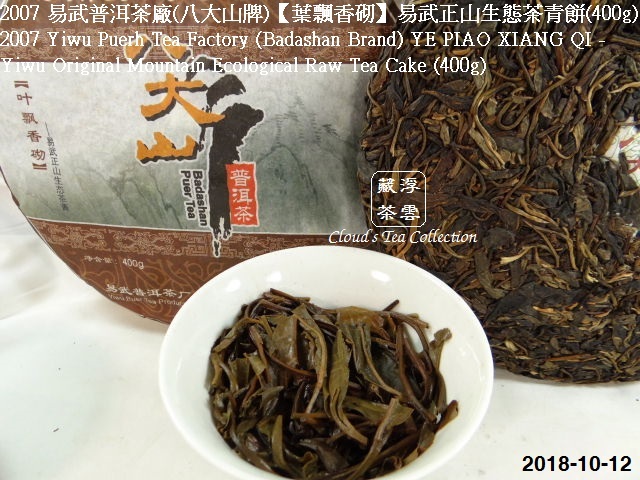 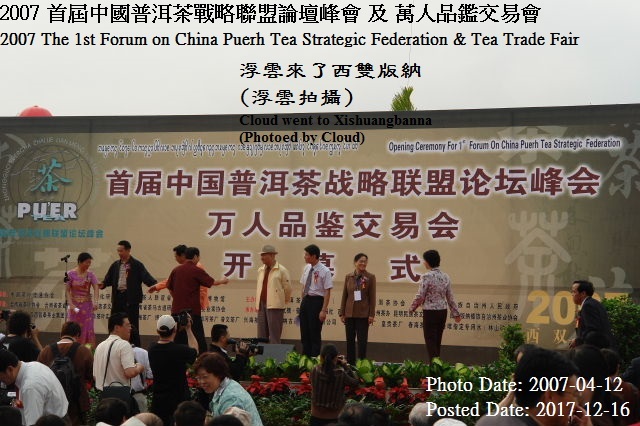 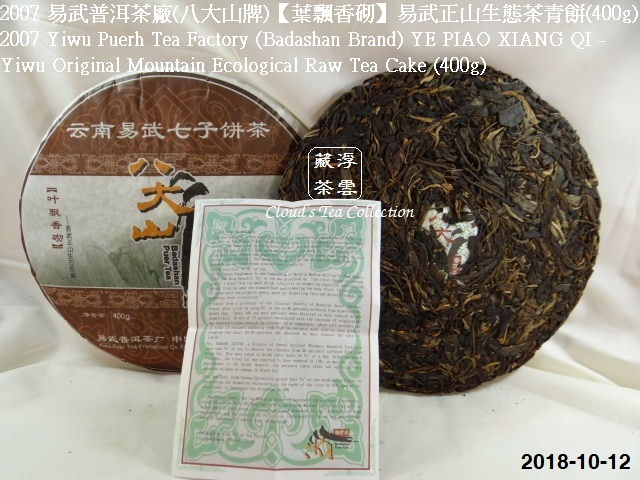 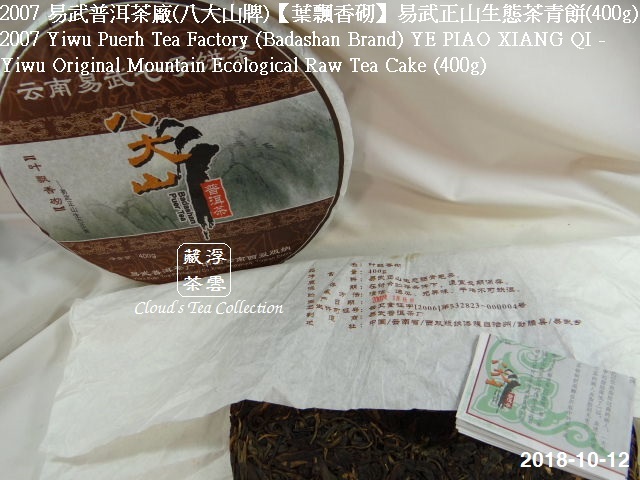 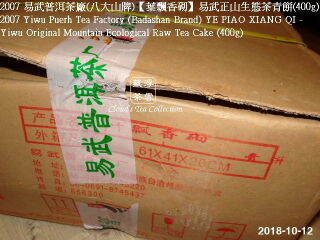 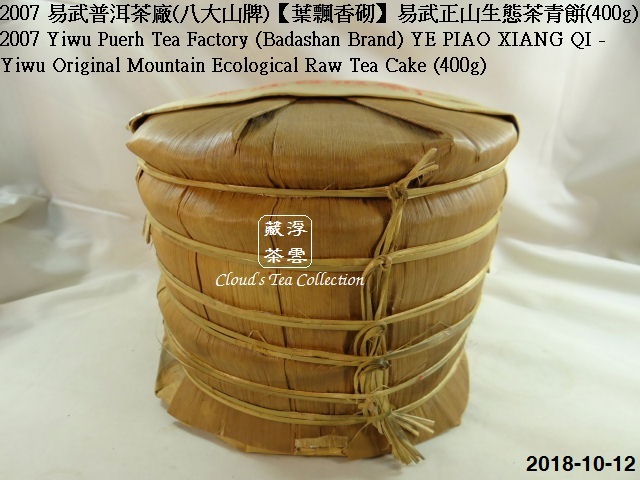 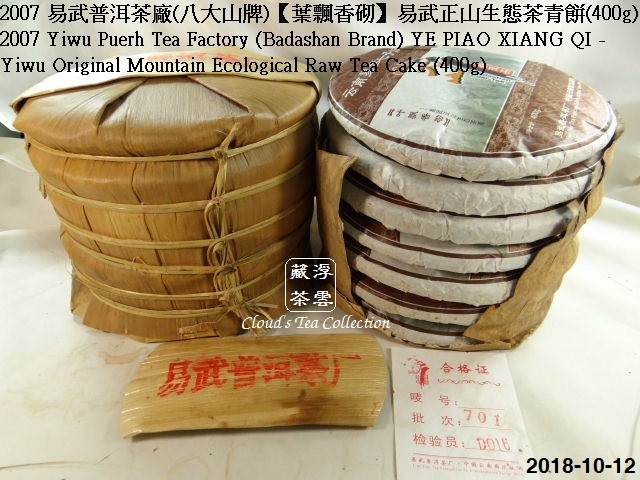 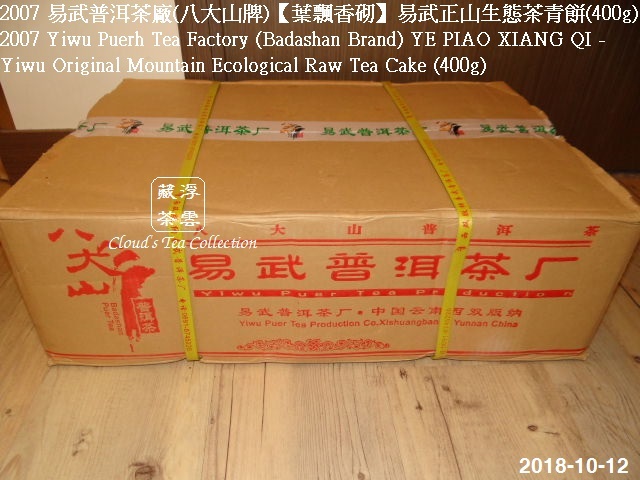 Yiwu tea mountain is the earliest collection and distribution center of Pu'er tea as well as the Yunnan Tibet Tea-Horse road source. 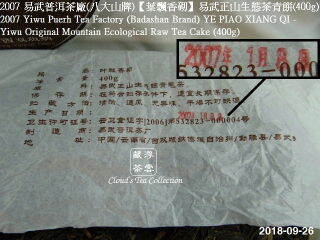 It's highest elevation is 1950 meters, and lowest one is 750 meters. 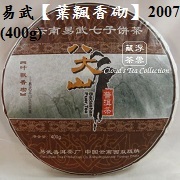 The most tea are genetic big-tree, tastes a little bitter, you will feel much sweeter after you have it. It is fragrance as plum and honey. 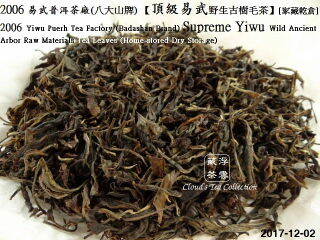 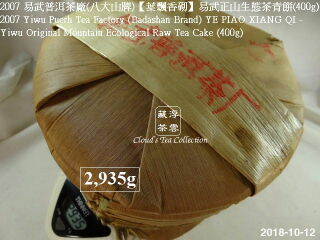 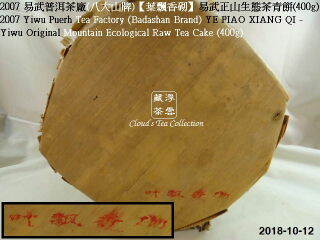 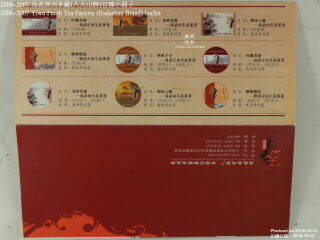 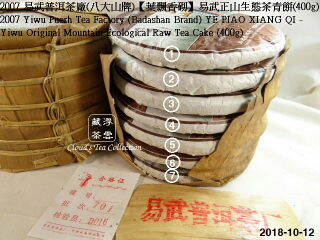 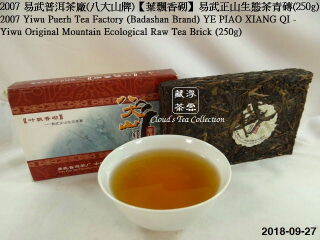 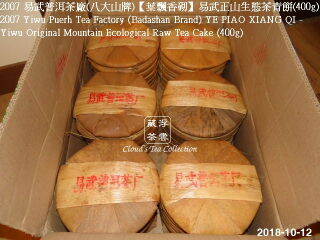 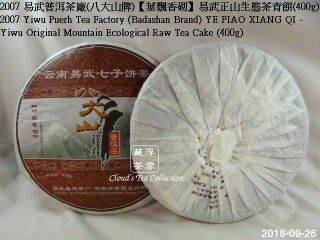 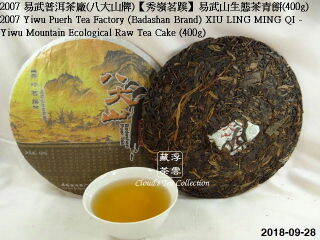 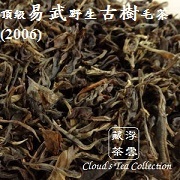 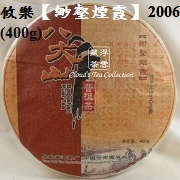 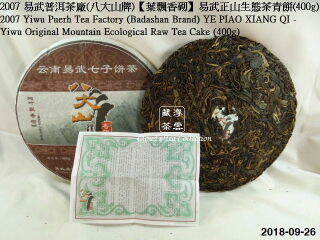 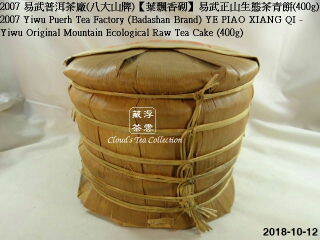 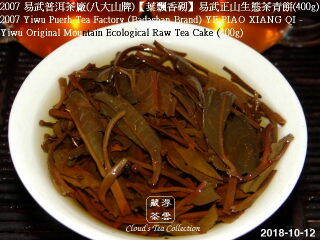 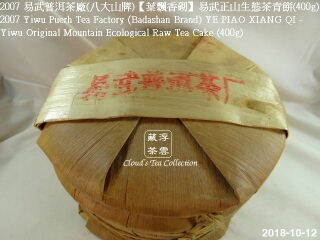 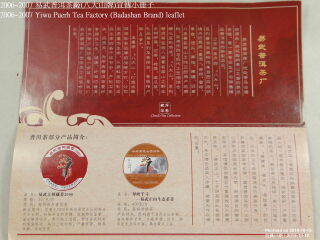 Around the grain rain, people pick the tender tea-leaves, it also tastes a bit fragrant. 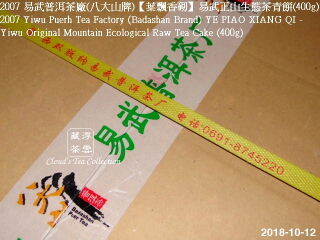 The product was packed by the QS quality specification, and made by the traditional process very carefully. 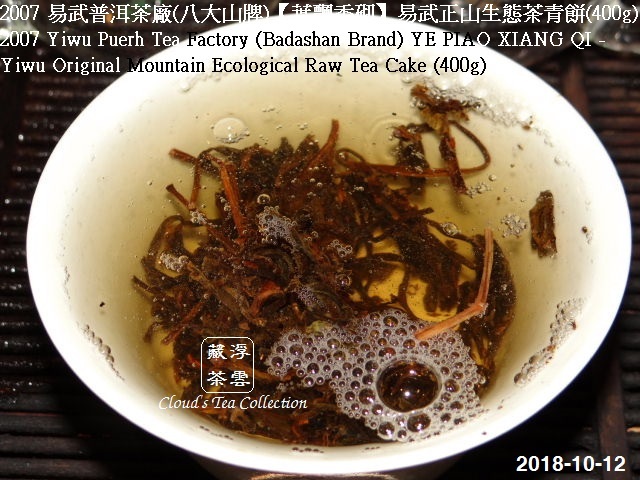 GMT+8, 2019-4-19 20:37 , Processed in 0.079146 second(s), 32 queries .